Presented September 12, 2018, by NALP, SALT, and IAALS. 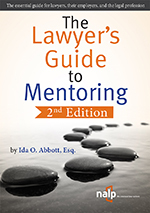 Lawyers, judges, and clients have been consistent in their call for new lawyers who can hit the ground running. But what are the characteristics that new lawyers need to be ready? 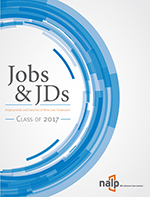 And how can law schools and employers develop learning outcomes and identify hiring tools to instill the desired competencies in future lawyers? IAALS, the Institute for the Advancement of the American Legal System, created Foundations for Practice to answer those questions. 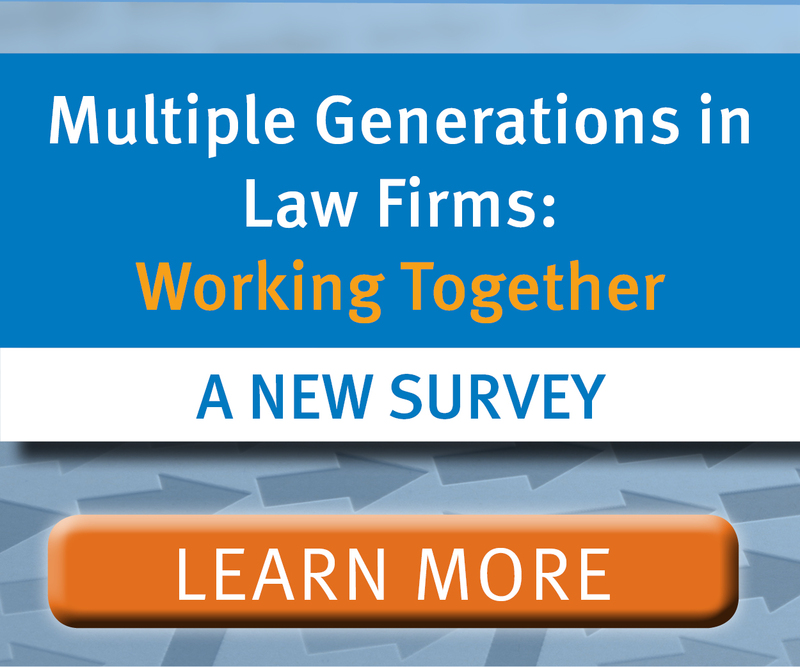 IAALS surveyed over 24,000 lawyers in all 50 states to identify the blend of legal skills, professional competencies, and characteristics that new lawyers need for success.